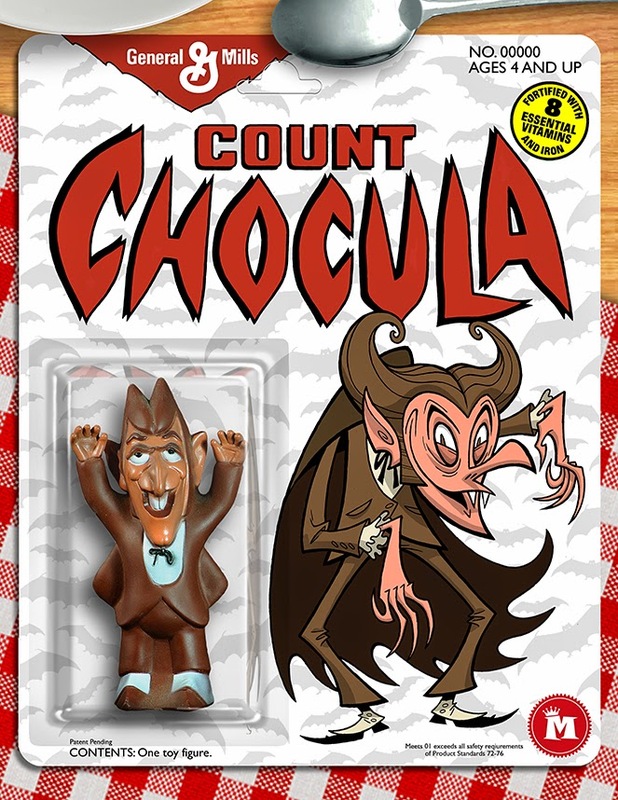 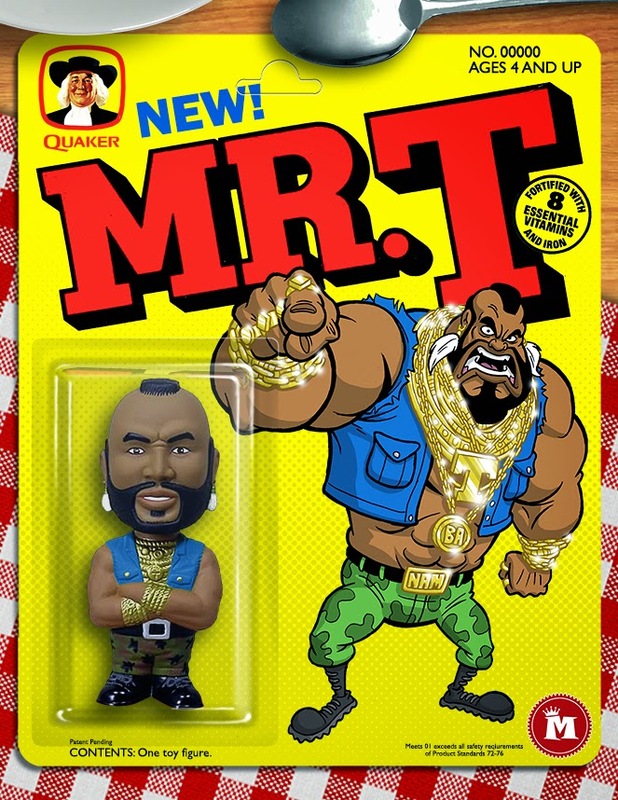 Home / Art / cereal / fan art / General Mills / Kellogg's / Minion Factory / Monster cereals / Mr. T Cereal / Phil Postma / Pop Culture / Post / Quaker / Cereal Mascot Action Figures Would Have Been Totally Rad Prizes!! 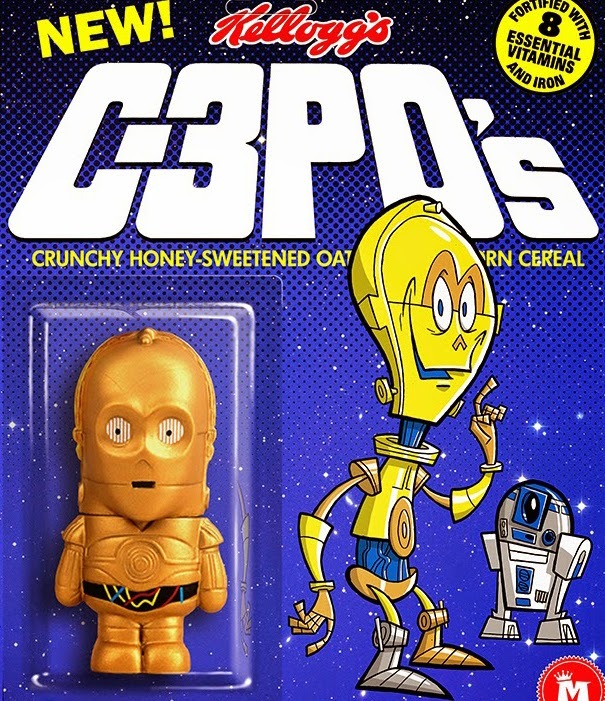 Cereal Mascot Action Figures Would Have Been Totally Rad Prizes!! 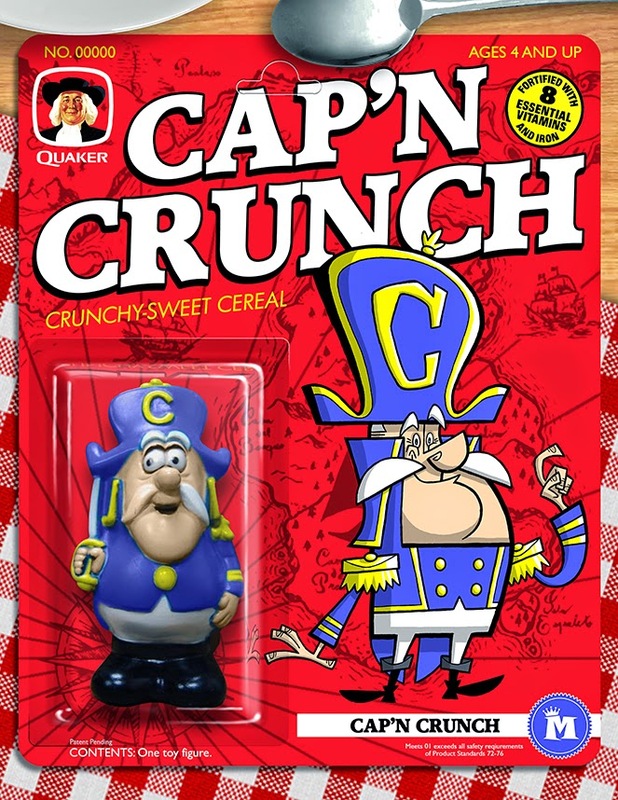 Remember when you begged your mom to buy cereal based on the prize inside the box? 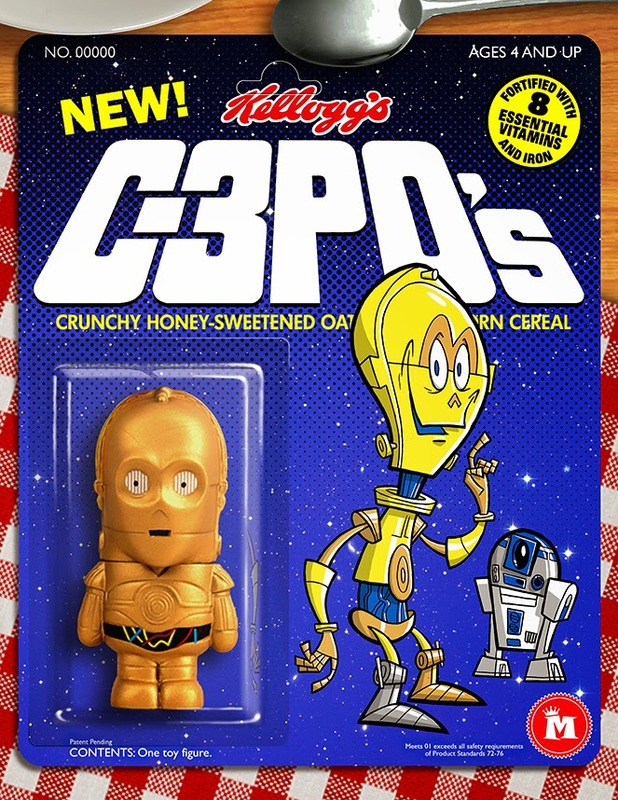 How much more would we have begged if action figures of the cereal mascots would've been the prize!!?? 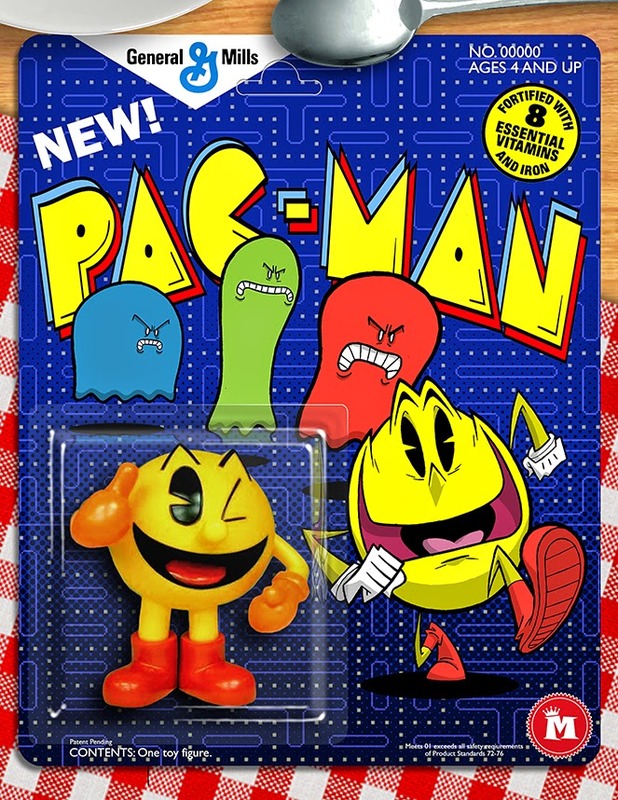 Thanks to Neatorama, I stumbled onto the Minion Factory blog which features the character art of Phil Postma. 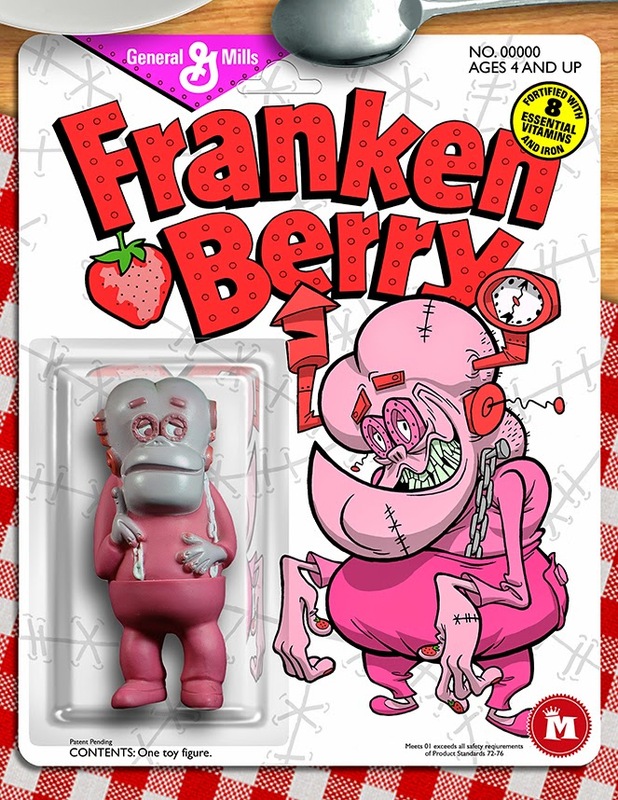 He's posted original art for Masters of the Universe, Thundercats, G.I. 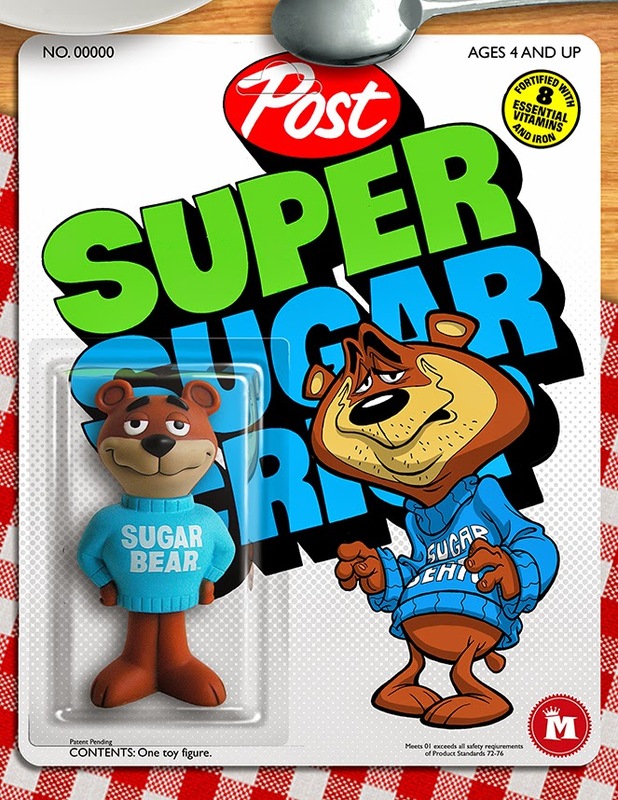 Joe, and many other '80s franchises but his "Cereal Critters" art is what caught my eye. 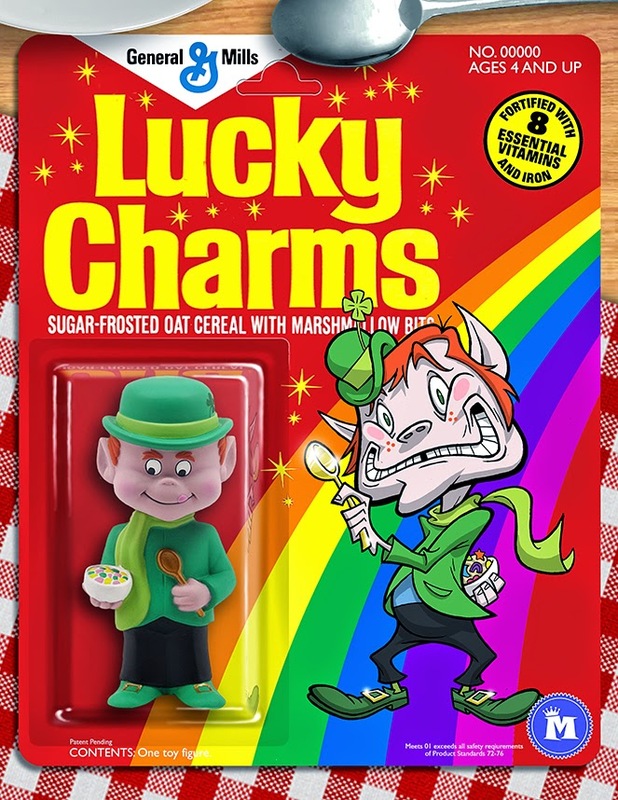 Visit the "Cereal Critters" entry on the Minion Factory blog for the complete collection.